Question: What is the best book you’ve read in the last month? What is the worst book you’ve read in the last month? 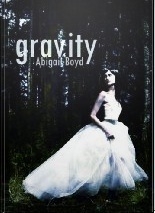 The best would definitely be Gravity by Abigail Boyd and Tomorrow Land by Mari Mancusi – both absolutely wonderful and so very different. The worst would be The City’s Son by Tom Pollock, it may have been a great book but unfortunately it wasn’t for me and I couldn’t finish it. Thanks for the follow! You've got a new follower! If you enjoy a good romance, I'm sure you won't be disappointed. I suspect it was more me than it was the book. These books sound great. I'll definitely check them out. Nice! Haven't heard of these, but I am seeing that Gravity cover a lot of other books! It's pretty popular! OMG! You didn't like The City's Son??? 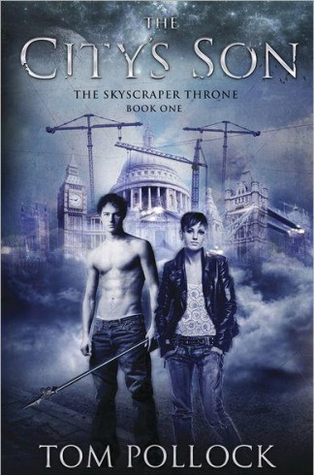 I got it from Netgalley to review, and now I feel bad :( I hope I end up liking it!